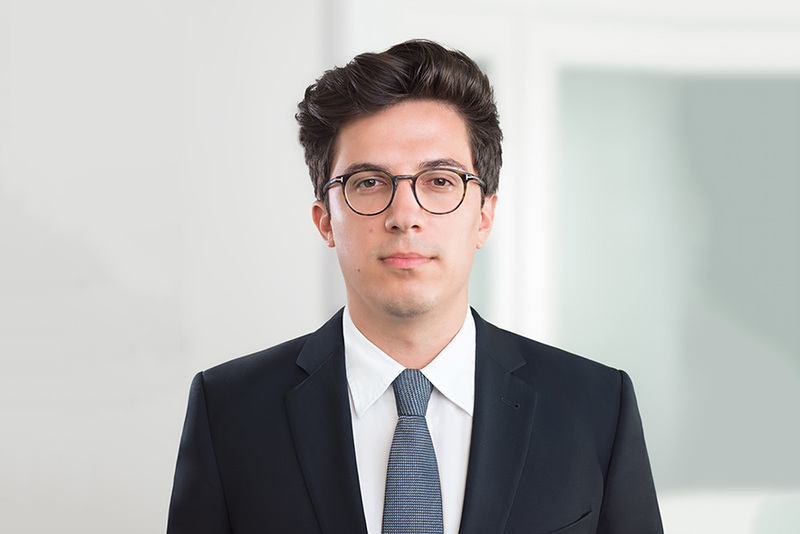 Lucas Rößler is an associate with Hausfeld in Berlin, specialising in litigation and civil law. He represents claimants in large-scale litigation proccedings, both nationally and internationally. Amongst others, he is advising complainants on damages claims against car manufacturers for the manipulation of exhaust emissions. 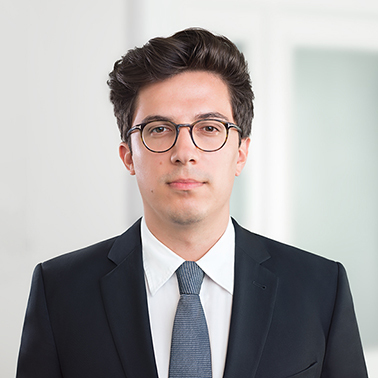 Lucas studied law in Berlin (Freie Universität) and Bologna (Università di Bologna) and he is fluent in German, English and Italian.